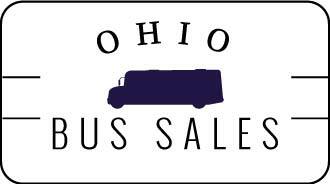 When it comes to renting and leasing buses in Ohio, National Bus Sales is the place to be. We offer a large selection of rental buses for OH, and we have flexible payment plans that cannot be beat. Our lot features buses from Starcraft, Federal Coach, Glaval, and more, accommodating as many as 84 passengers at one time. No matter what you need out of your bus, we are sure to have it. There is a reason why people have trusted National Bus Sales for more than 20 years now. We offer the best bus leasing and rental options in the country, period! Many of our rental and lease buses come with premium features, like A/C, handicap lifts, audio/video connections and reclining seats. 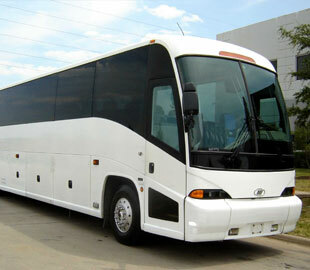 We have everything from basic school buses to luxurious party buses available to you at a moment's notice. Let us know what you want, and we will make it happen. 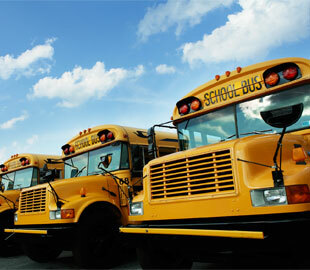 We offer monthly and yearly bus rental and lease contracts for Ohio. This gives you room to keep your bus as long as you need to. We can set up TRAC leases, operating leases, lease purchases, and much more. All we ask is that you provide a security deposit if you want us to reserve a bus for you. With that, proof of insurance, and a licensed driver ready to take the wheel, you can get into your rental bus in no time. For those who would rather buy than rent or lease, we have bus financing available as well. We can secure a loan with low interest, low monthly payments, and low financing fees if you simply fill out a credit application. Most of our new and used buses come with two year warranties, which will be worked into your deal. You can be confident about the bus you buy from National Bus Sales. To learn more about our bus leasing and rental programs in Ohio, call National Bus Sales today @ 800.475.1439. One of our customer service representatives will be more than happy to help you.